An editorial on the pages of “The Washington Post” proposes a major change to the college admissions process. We happen to think the proposed idea is half baked. Or maybe an eighth baked! 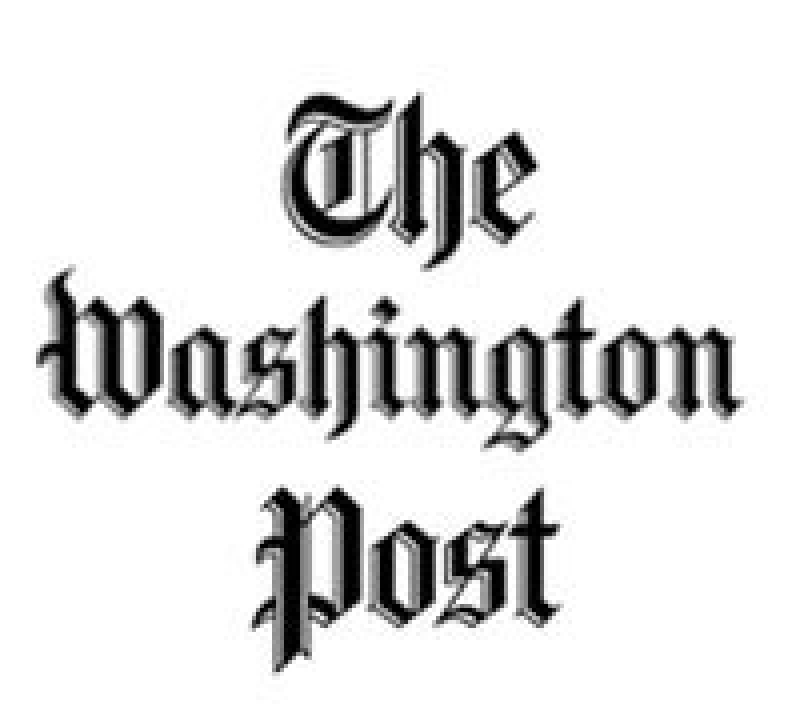 We came across an editorial in “The Washington Post” written by Dennis Eller, a school counselor in Fort Wayne, Indiana, that proposes a new solution to the cumbersome existing college admissions process in place. Essentially, Mr. Eller argues that the current college admissions process it too compacted. Students have to rely on teachers and school counselors submitting letters of recommendation. They have to rely on the College Board sending score reports. You get the idea. He also, rightfully, argues that the organizations that gain a pretty penny from this cumbersome process are The Common Application, The College Board, Naviance, and ACT to name a few. He’s certainly not wrong on this point. It’s something we’ve been saying on the pages of this college admissions blog for years. But we’re not so sure of Mr. Eller’s proposed solution to the process. As he articulates, “There must be a better way. And there is. Online profiles are certainly nothing new. Aspiring high school athletes use sites like Prospectsites.com and beRecruited.com to get the attention of college coaches. Business men and women use LinkedIn and XING to network with other professionals, find employees as well as new jobs. What’s keeping the college application process from taking this next step?” He then proposes that teachers can submit their recommendation letters to the online profile and scores can be submitted there as well, etc. We’re not so sure why this “online profile” is so different from the Common Application. While, if you’re a regular reader of our blog, you know well that we are no fans of the Common App., this doesn’t seem like much of a solution. In fact, it seems even worse. Students have to market themselves to colleges and the colleges have to peruse their online profiles? How will Yale know that this student actually would want to go to school in New Haven if the student didn’t apply? How will the student not be able to see the confidential teacher letters of recommendation? What if a teacher wanted to write that she suspects the student might be a potential terrorist? That would be an important nugget of information to know but she’d be less likely to share it if all could see it in the student’s online profile — including the student.